Nose: Orange blossom, white peach and hints of almond are combined with complex toasty oak aroma’s to deliver a bouquet of depth and intrigue. 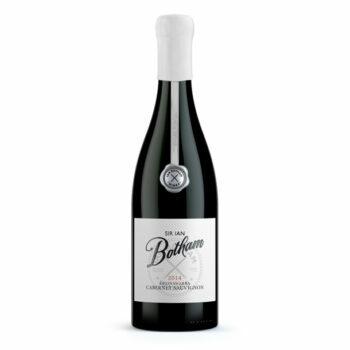 Palate: Beautifully luscious, full bodied and creamy, the aromas on the nose follow through to the palate with opulent white peach, grapefruit and lemon myrtle blending with fine acidity and well integrated oak. This is a wine of structure and elegance and will develop gracefully as it ages.